Posted on March 17, 2019 March 17, 2019 by Bjørn - No Comments on ICARUS – New single out now! Previous PostPrevious Live in Holland 2019! 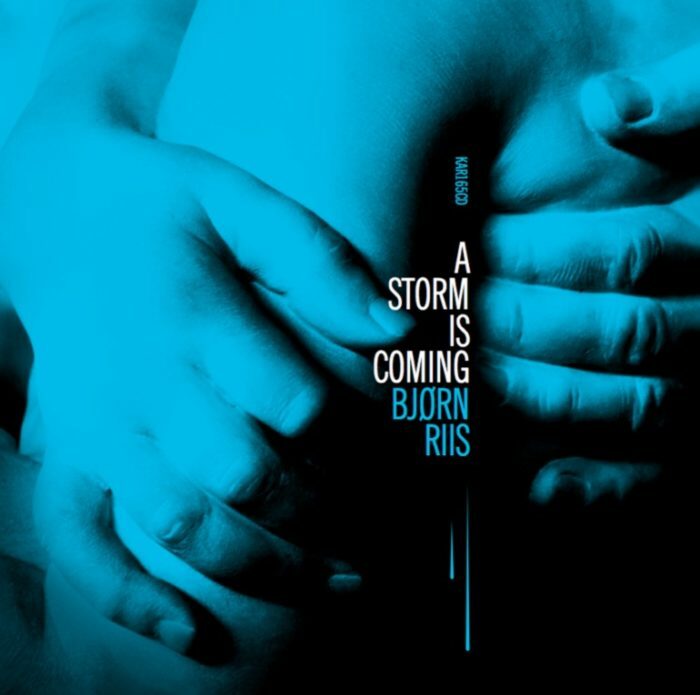 Next PostNext Pre-order your copy of A Storm is Coming NOW and get it signed!